The CSGO community and the SEA esports region had a jolt last day when Optic India’s player was caught red-handed. The supervisors of Zowie EXTREMESLAND 2018 Asia finals had a hard time catching the hacker live on the stage of a $100K tournament. Though it was finally a success and the allegations were put to rest with the termination of the player & their roster. Nikhil ‘forsaken’ Kumawat, the name became an international fame – for all wrong reasons – in less than 24 hours. CSGO2ASIA, the official media partner of the event tweeted the developments on the scene. It was first known that ‘forsaken had been caught cheating’ and that Optic India has been disqualified immediately from the event. The news picked up the heat so quickly that even ESPN covered the story. 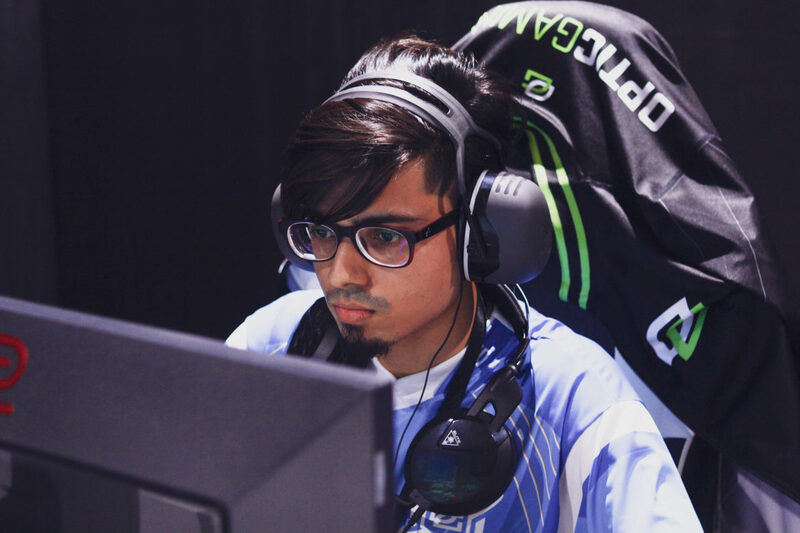 Soon, Optic India’s boss Jesal Parekh came up with the clarifications that none of the administration and the teammates knew about anything as serious as this. Moments later a video surfaced where f0rsaken was seen interfering with the match referee, which further proved his malicious activity. The community was quick to react on the disturbing truth, from SEA to the international professionals, everyone had their moment to poke fun at the cowardice courageous act by forsaken. That's hilarious, "IF YOU CAN'T TOUCH IT YOU CAN'T PROVE IT HA"
Cheating at an esports tournament is cheating. It doesn't matter how big or small the tournament is, it's still cheating. If you can ban players for life for match fixing, you can ban players for cheating at tournaments, even if they didn't get caught by VAC. Rip [*] No one expects about this, cheating Onlan LOL You just took the opportunity of your team away! What an idiot. I really hope he learns something from that so he doesn’t do something as stupid again in his life. I also hope he stays far away from esports. Super sad to see a player do such a thing, especially on LAN… @OpTicGaming didn't sign a team in India for nothing, but to also put India on the map more and help a team achieve their goals easier with the support of such a great org. It's actually disgusting! Though it looks funny more than devastating, Optic India has now pulled out of the region until further notice. This truly is heartbreaking for a growing region.